The hotel was opened in the early 60’s by Rein and Renate van Dijk – hence the name. Bert and Riek Wessels took over in 1991 – first renting the hotel from the original owners. In April 1995 their son, Herman became a partner in the business and the three of them worked together for 12 years. In 2007 Herman took over the running of the hotel – with the help of his staff. In 2002 Herman met Irma, a tourist staying in the hotel, who later became his wife. Although Irma had not grown up in the hotel business, she learnt the ropes very quickly. 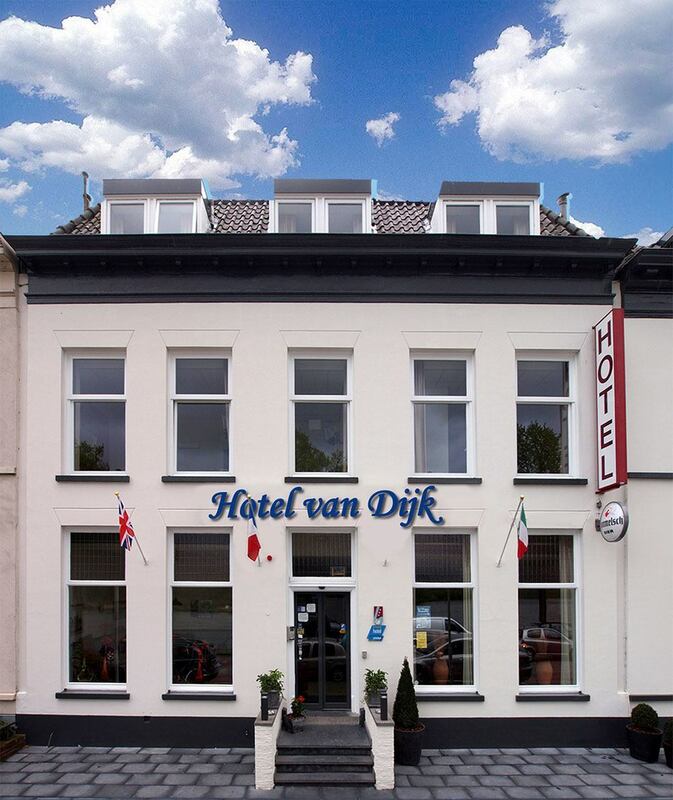 In 2009 they had the opportunity to buy the hotel from the van Dijk family – a decision which they have never regretted. They live above the hotel with their son, Veron, born in 2003. They began to restyle the hotel, beginning with the rooms and finishing with the breakfast room and it is now a hotel to be proud of. It is a popular hotel, situated as it is on the river IJssel. 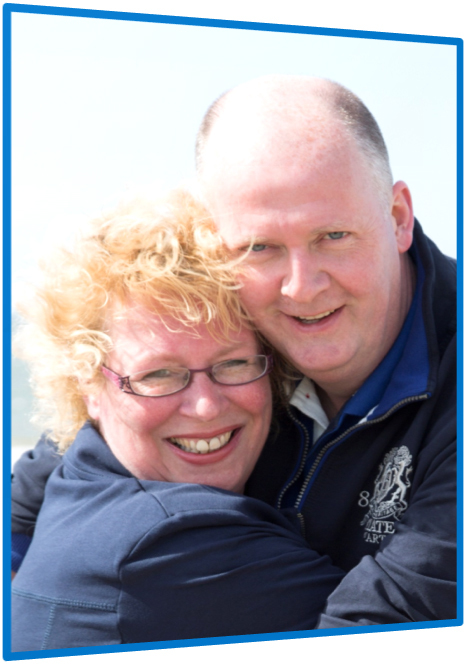 An excellent team, hospitality and a sense of humour are the driving forces behind the Hotel’s success. Irma and Herman, along with their staff are continually trying to improve the hotel so that guests are assured of a comfortable stay for years to come. You can be assured of a genuine and personal service and we hope to welcome you to the Hotel van Dijk some day.